Are you registered with an NHS or private dental clinic? Have you suffered clinical negligence at the hands of your dentist? When people think about clinical negligence claims, GP clinics and hospitals are likely to spring to mind. However, these are not the only places in which medical professionals work, and so are not the only premises in which an individual could sustain a personal injury. A visit to the dentist is not something many people look forward to, but at least in the majority of cases you can be assured to receive the appropriate treatment from someone qualified to perform it. Healys Recover has a team of expert and approachable solicitors waiting to help you receive the compensation you are entitled to. What constitutes dental clinical negligence? Missed diagnosis – failure to notice a dental problem and treat it, resulting in injury. Incorrect diagnosis – misdiagnosis of a problem and failure to carry out appropriate treatment as a result, causing injury. Careless work – injuring a patient while performing a treatment. Inadequate treatment – personal injury caused by treatment which is carried out badly or is inappropriate for the specific dental problem. Drugs error – using an incorrect quantity of a drug, or failing to administer it properly, which causes the patient harm. Swallowed instruments – dental instruments or swabs falling down the person’s throat causing injury. Suffering problems with teeth or gums as a result of delayed/incorrect diagnosis or other treatment-related injury can cause you to experience pain, lose self confidence due to your appearance, have trouble eating and talking and might even result in you having to take time off work. 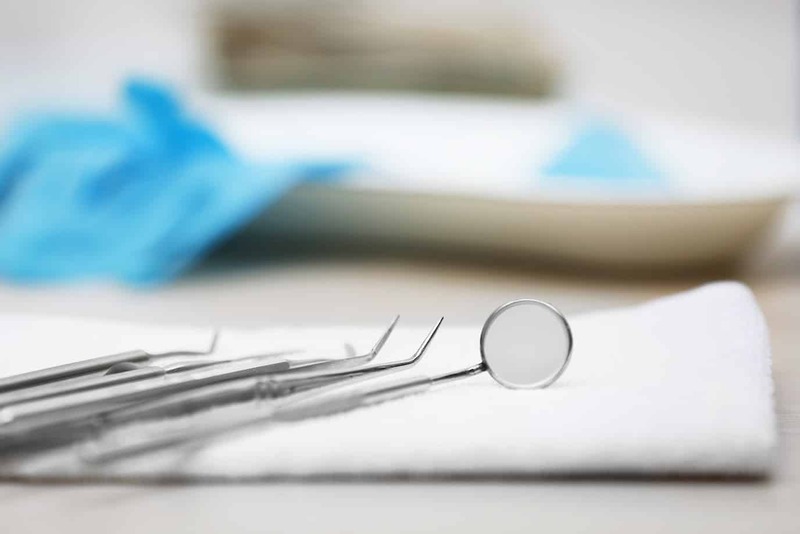 Receiving compensation for clinical negligence sustained at a dental practice, can help you recoup lost earnings, and pay for medical bills to rectify the problems which have been caused.